Document your PostgreSQL databases with annotations, diagrams and enriched data model, and share documentation in convenient HTML & PDF documentation. 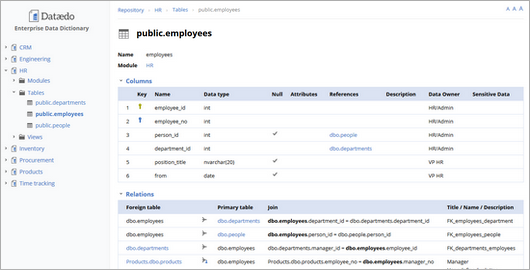 With Dataedo you can quickly generate convenient and good looking documentation of your existing PostgreSQL databases. Dataedo automatically extracts database schema objects and descriptions from the database and enables you to provide additional annotations on top of that. Those annotations are saved locally and exceed capabilities of the database engine. Drag & drop tables to the pane, choose columns to display to understand and explain data model for easier querying, reporting and development. Many databases don't have foreign key constraints what makes it harder to reverse engineer and understand data model. 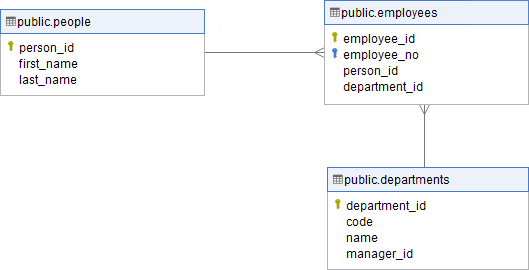 Dataedo imports FK constraints from database and enables you to add logical relationships between tables (even across servers and engines) in its repository so you can get a complete view of your database data model. Dataedo reads stored procedures, user-defined functions, triggers and rules with their script, attributes and parameters, then lets you describe each element and saves in your documentation. Dataedo lets you discover and navigate object dependencies read from database engine. 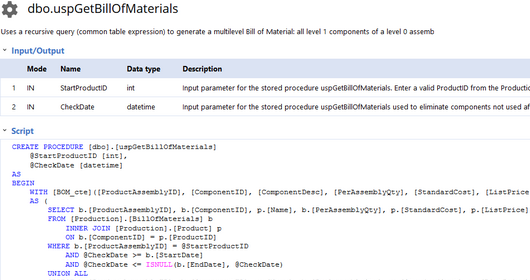 You can also add dependencies manually in cases where database did not detect it properly (e.g. cross server calls). Generate and share doucmentation in beautiful, useful and convenient HTML pages. 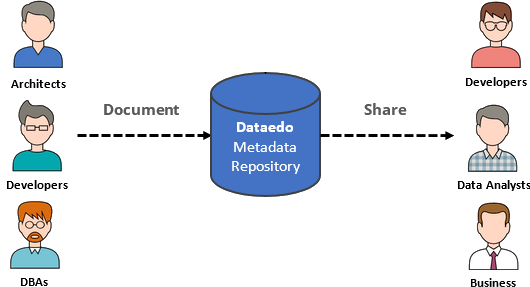 Dataedo holds all metadata in a central repository which gives more documentation capabilities, doesn't impact your schema, enables offline documentation and collaboration throughout the enterprise.